Manly Monday – Men’s Subscription Box Reviews – Monday Mini Reviews! Today it’s Manly Monday Mini Reviews! Sweet! As you know I typically post my husband’s reviews of men’s subscription boxes separately but because he’s out of state, he often has non-men’s boxes to review. Instead of full on reviews, these two are mini reviews! Why? Because it’s Monday and it’s Mini Review day! Yeah! 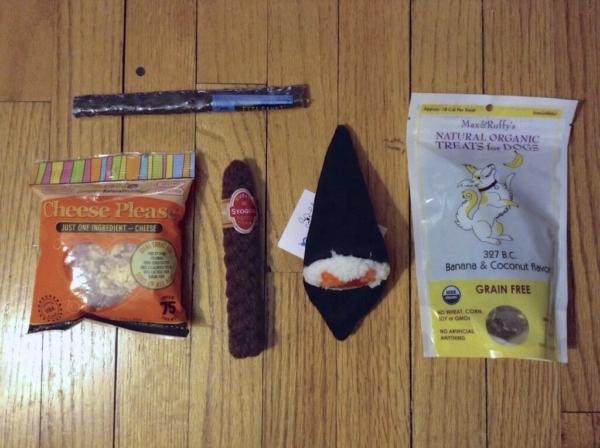 This Barkbox was provided for our review. I have no idea why it got lost in our process and I normally wouldn’t do a mini-review of a review box, but I’m chalking it up to me being super sick during the first trimester. 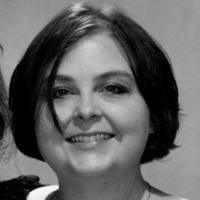 Use coupon code MS10X1213 for $10 off any new subscription! 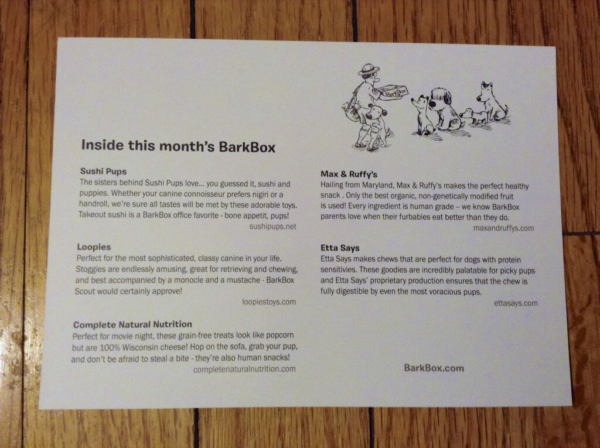 Like virtually all pet subscription boxes, you must get 6+ months to get the best value out of the box and I do totally recommend Barkbox – it’s a consistently great box. As these prices are a few months after the fact, they may be a little lower than previous reviews. I thought it was a cute & fun box! My husband got a real kick out of the toys – they were super unusual and just struck his fancy. Visit Barkbox to subscribe! 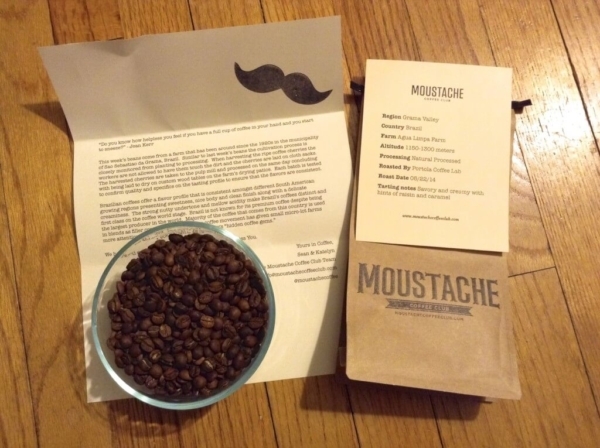 Moustache Coffee Club scours the globe for high-quality small-batch coffee to share. Each order comes with an info card, including tasting notes, and a letter further describing this month’s find. 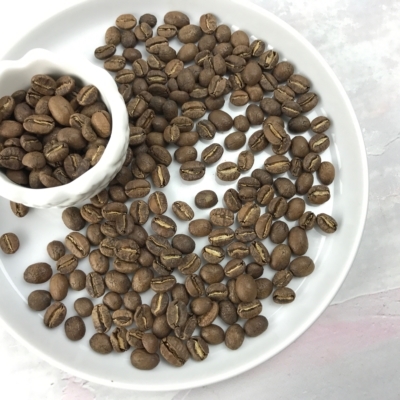 The current offering is a rich Brazilian bean roasted by Portolan Coffee Lab. MCC has a free trial if you’d like to check it out.